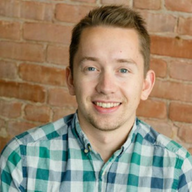 Our team at Shippo is working to remove all friction from shipping. We want to make it easy for you to create shipping labels, provide a hassle-free post-purchase experience, and gather insights from the packages you’re sending. Along with this month’s new product updates, today we’re sharing a sneak peek of some exciting features coming to market soon. If you’re on the edge of your seat, scroll further down this list to see a screenshot of our new label workflow that we’ll be launching soon. 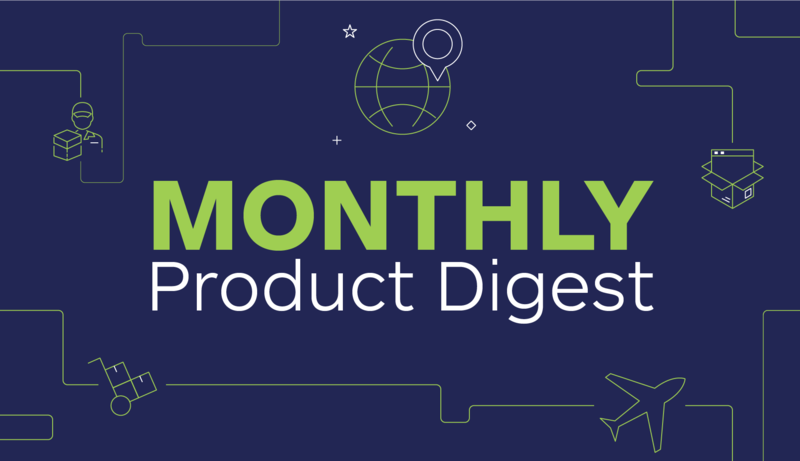 Here’s a look at April’s product updates, highlights, and more. What do walks on the beach, sleeves on a cold day, and naps in a hammock have in common? They’re all better long. You know what else is better long? Shipping labels. We are now supporting a USPS Long Label—perfect for shoe boxes, posters, and other oddly-shaped packages. The dimensions are 2 5/16 inches by 7 1/2 inches, and this label can be used for Parcel Select and Priority Mail shipments. For API users, you’ll need to send either “PNG_2.3×7.5” or “PDF_2.3×7.5” in the ‘label_file_type’ field via API. You can find out more details in our documentation. For web app users, if you want to create a long label, you’ll need to select your label file type from a ‘Default Label Format’ drop-down in your account settings. Here is what’s been keeping us up at night. 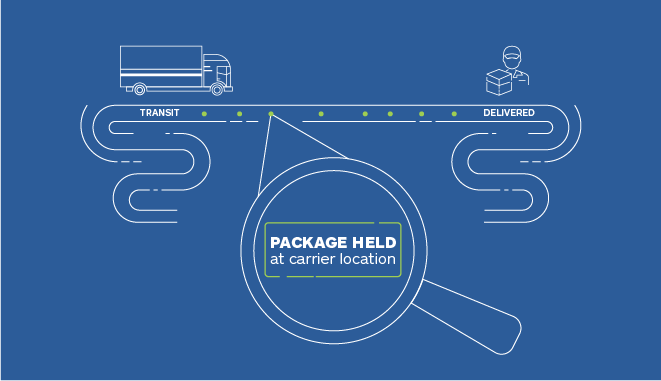 If nobody’s home for a delivery—the #1 issue for logistics firms—or the address is wrong, you have to binge watch for tracking updates, find the issue, and request more info before it can get resolved. That’s why we added 27 tracking substatus codes, so that when there’s an issue, you can automatically uncover detailed information about the action required and notify customers. No more investigation needed! Bonus! More tracking details with substatus codes let you better analyze your shipment data across carriers. Visit our webhooks and tracking documentation to put these to use. Please note: tracking substatus codes are available for API users on our API 2017-08-01 version and all subsequent versions. See our changelog for more details about the differences between versions. To update to a newer API version, visit our API versioning page. 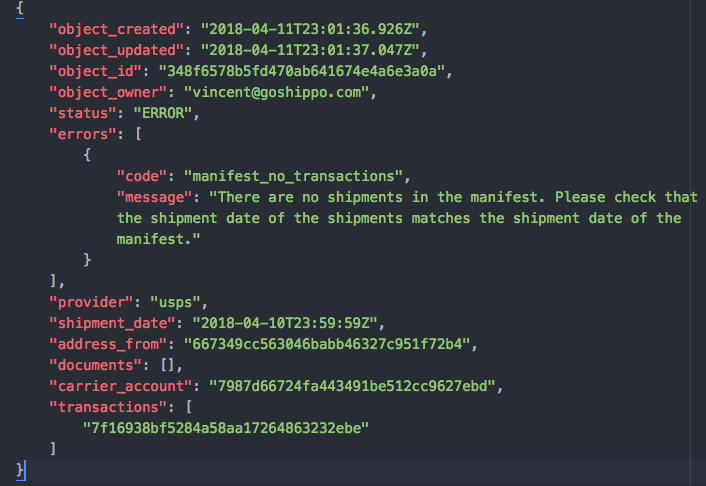 API users can now find out if there was an error with their manifest and see instructions on what to do to resolve the issue. 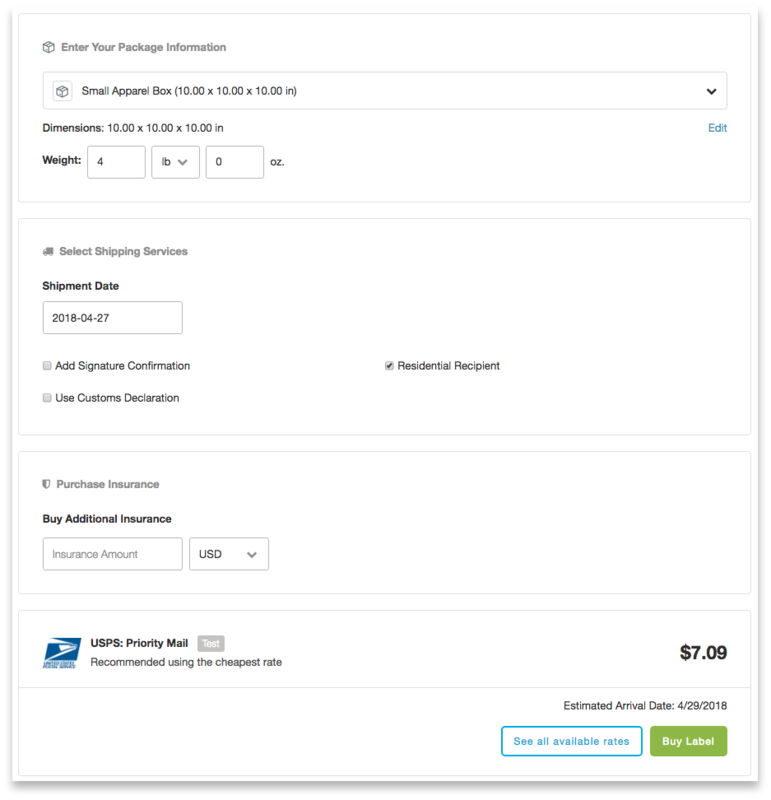 Next month, we’ll be automating parts of the Shippo web app, so that you can create a shipping label in fewer steps. We’ll be updating the workflow to speed up the label generation process and use saved information to prefill the package and service information. The workflow will be announced alongside a handful of other product and company updates. Stay tuned for a webinar and more information about how to use the new workflow and other new product features. In addition to our existing list of shipping integrations, we’ve added three more e-commerce platforms: Squarespace, Magento 2, and ChannelAdvisor. These integrations allows users to import and sync their orders to Shippo automatically, and sync back the tracking numbers of purchased labels to these e-commerce platforms. We recently introduced OAuth: a new way for Shippo to work natively within other e-commerce platforms. OAuth provides a complete shipping solution with the added benefit that retailers can stay on their e-commerce platform (like Weebly, for example) for all their shipping needs. For more information, please download our whitepaper to learn how e-commerce platforms are using OAuth to improve the experience for retailer customers. If you’re an e-commerce platform that would like to get started implementing OAuth, please get in touch. Please note: OAuth is available for users on the API Version 2018-02-08. See our changelog for more details about the differences between versions. To update to a newer API version, visit our API versioning page. We’re looking forward to attending a handful of industry events this year. If you’re interested in meeting with one of our shipping professionals at an upcoming event, please get in touch.